About Let’s Go Fishing Productions, Inc. It is so easy to experience an appreciation for God’s Creation, but too often the focus ends there. The apostle Paul in Romans 1:20 reminds us: For since the creation of the world, His invisible attributes are clearly seen, being understood by the things that he made… We need to direct people to worshiping the Creator, not just the creation. Founded by Dr. Jim Grassi, Let’s Go Fishing Productions (a.k.a. Outdoor Connection) has for over three decades had a sterling reputation as a ministry to outdoorsmen and their families. 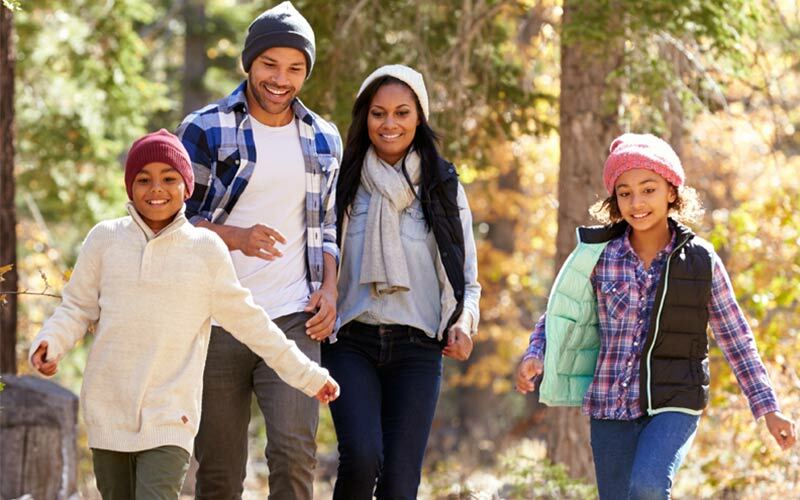 LGFP has as its primary focus: to encourage people to come closer to God, to develop outdoor skills that will help them better appreciate His Creation through good stewardship, and to strengthen families through shared experiences. There is no denying, deep relationships and great memories can be forged around a campfire or during a fishing trip. 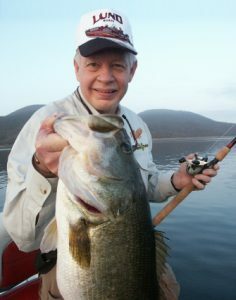 Jim is a well-known Hall of Fame Fisherman, Record Book big game bow hunter, best-selling author, men’s ministry leader, and dear friend who has utilized his pastoral and outdoor educator credentials to lead LGFP into one of the nation’s most experienced and respected outdoor ministries in the world. He believes God has directed him to ask Carrie and me to become the new leaders of this prestigious organization. In 1992 we became directly involved in the outdoor world, enabling us to network and share our skills and love of Jesus with thousands of people at sports shows, fairs, clinics, tournaments, Bible study groups, and in God’s great outdoors. We now look forward to employing those shared passions as a platform for reaching multitudes to introduce them to God the Father and His word while providing lasting connections with the outdoors between families and God. “Working with local churches, Christian conference centers, para-church organizations, industry leaders, and professional athletes we will use our sports ministry platform to deliver multi-media presentations, printed, and online resources that present the gospel, encourage men to pursue God, and equip them for role-modeling and spiritual service”. Since its inception, Let’s Go Fishing Productions and Outdoor Connection have sought to be innovative while teaching practical outdoor skills and weaving in truths from God’s word. The Apostle Paul told us, “I have become all things to all men that I might win some to Christ.” It is our desire to share the love of Christ and the grace of our Heavenly Father in a practical way through the gifts He has blessed us with and the various venues that have been provided. Let’s Go Fishing Productions, Inc. Create dynamic and informative website, podcast, and social media platforms designed to introduce God to others, network thousands of people to companies we support, and assist with skill development and recommended products for the great outdoors. 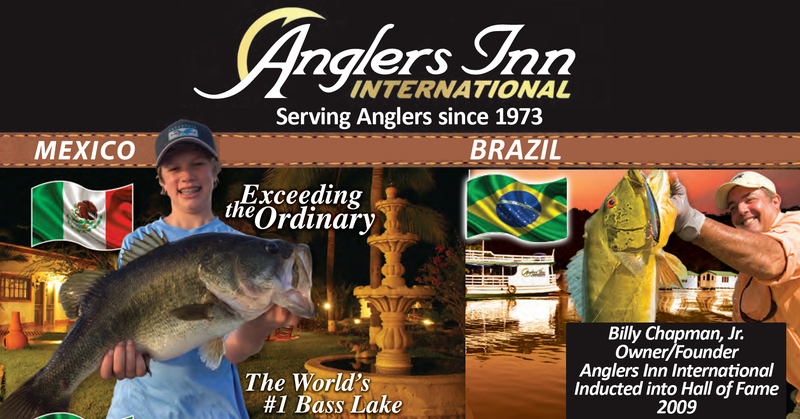 Lets Go Fishing Productions is partnering with Anglers Inn. To learn more about Anglers Inn services click here to visit their website or call them at (800)468-2347.